5. UN38.3,MSDS,Guarantee Letter for Safty Air shipment , Sea Shipment ,Door to Door courier Service. Devices, Machine and home Appliance. 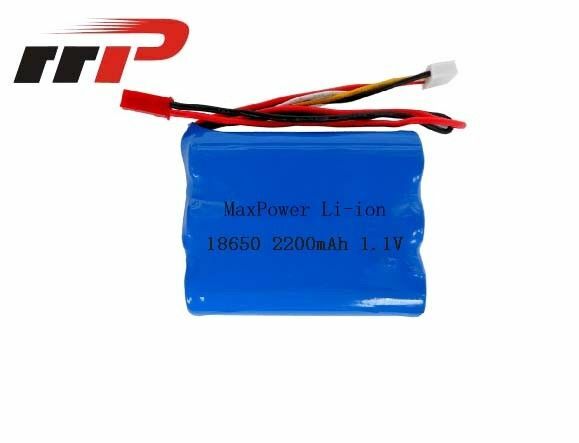 More Li-ion battery details and models ,contact us Today !